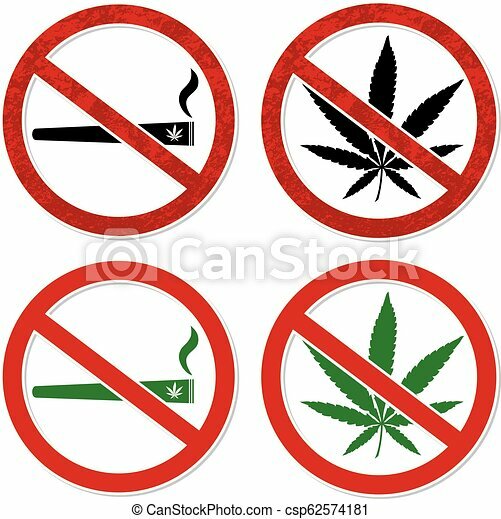 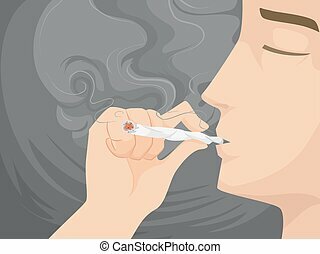 Marijuana smoking prohibited symbol sign vector illustration with separate layers eps 10. 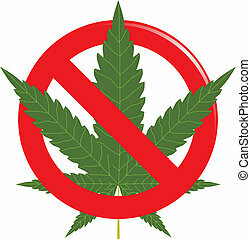 A cartoon marijuana joint in a not allowed symbol. 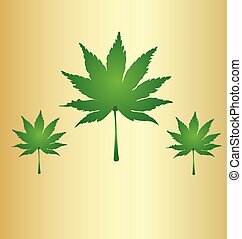 Vector mediacal cannabis (marijuana) logo on white background. 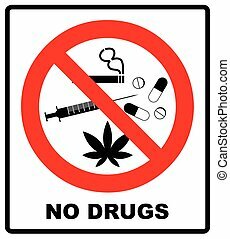 No drugs red sign. 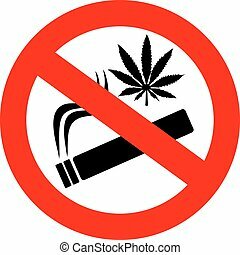 Hand drawn marijuana leaf prohibited. 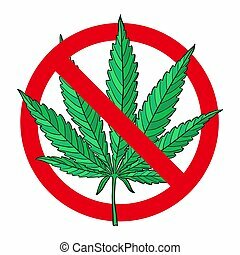 Stop narcotic cannabis design element. 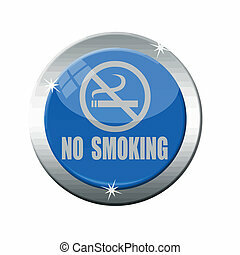 Vector illustration isolated over white background. 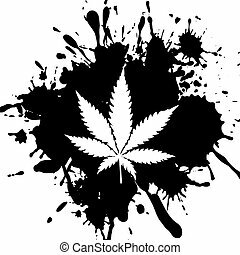 Marijuana and hippie - vector emblem. 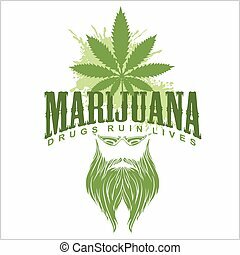 Drugs Ruin Lives.